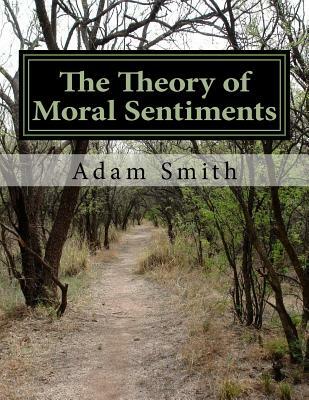 Volume 1 in this Economics series is a collection of two books: The complete Theory of Moral Sentiments by Adam Smith, and the Account of the Life and Writings of Adam Smith LL.D. by Dugald Stewart. The Theory of Moral Sentiments is based on the 1853 edition originally published by Henry G. Bohn in London. A descriptive table of contents is included in both the print and Kindle editions. The Account of the Life and Writings of Adam Smith is a biography of Adam Smith written by Dugald Stewart, originally published in 1858 by Hamilton, Adams, and Co., in London. A table of contents is included. The print edition is 8.5" x 11," and contains a basic keyword index. The Kindle edition contains a hyperlinked table of contents for easy navigation on mobile devices, and a bookmarked version if viewing on a desktop (that's the fly-out version in the form of a narrow column).